Last week, CIMIC held its 2019 Annual General Meeting (AGM) in Sydney where shareholders were informed about the company’s performance in 2018 and about its plans going forward. Speaking prior to the Group’s AGM on Thursday, Executive Chairman Marcelino Fernández Verdes said the company was in an excellent position to deliver sustained shareholder returns, with a positive outlook across its core markets and a solid order book. “CIMIC performed well during 2018, reaching the top end of our profit guidance range and substantially increasing cash flow and net cash,” he said. Mr Fernández Verdes also announced the launch of a new global initiative aimed at driving digital transformation across CIMIC’s activities. The initiative will be spearheaded by Nexplore – a partnership of the CIMIC, Hochtief and ACS Groups – which has established digital innovation and development centres in Frankfurt and Minneapolis, and will establish centres in Sydney and Madrid this year. 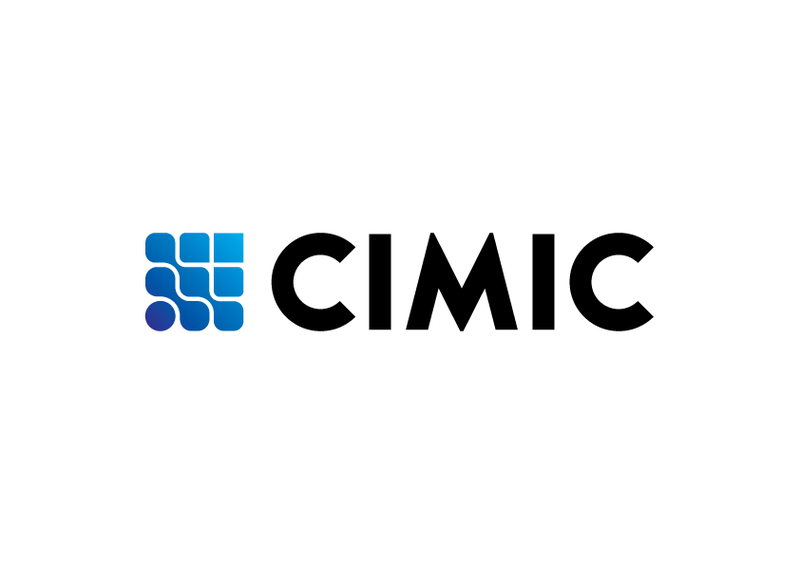 Speaking at the meeting, CIMIC Group CEO Michael Wright said the company had ‘a robust level of work in hand’ and expected to achieve net profit after tax in the range of $790 million to $840 million in 2019, subject to market conditions. Highlights of the 2018 result compared with 2017 included net profit after tax of $781 million, up 11%, cash flow from operating activities of $1.9 billion, up 22%, and net cash of $1.6 billion, up by more than $700 million. Total dividends declared for 2018 were 156 cents per share, a 16% increase compared with 2017. “We are well positioned for the future, with strong teams of committed, talented and passionate people, leveraging the unique offering we have in our markets,” Mr Wright continued.